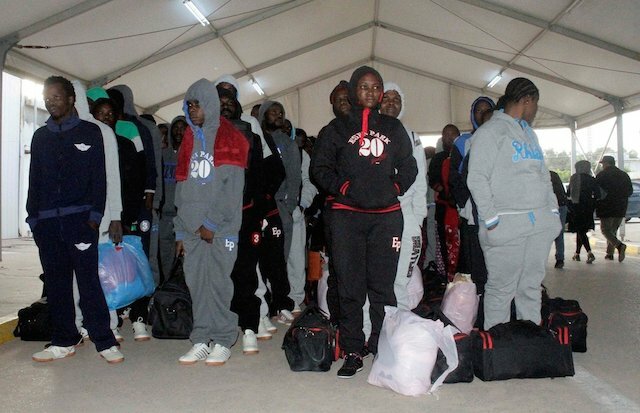 Five hundred and forty Nigerians are set for deportation from Libya, beginning from Aug. 10, Julie Okah-Donli, Director-General, National Agency for Prohibition of Trafficking in Persons(NAPTIP), has said. Mrs. Okah-Donli disclosed this on Wednesday in Osogbo, at the inauguration of the North-West Zonal Command Office of the agency. She said the deportees would be brought back to Nigeria in three batches of 180 each. 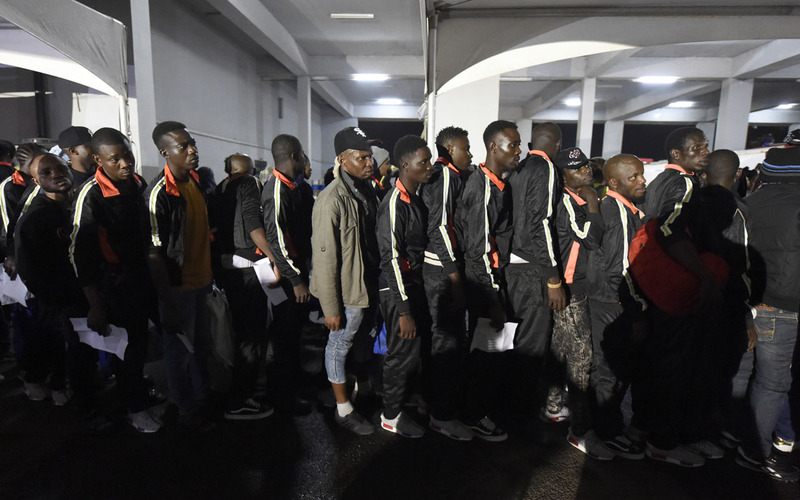 The NAPTIP boss said more than 2,000 Nigerians were deported from various parts of the world from February till date, over various migration offences, including human trafficking. 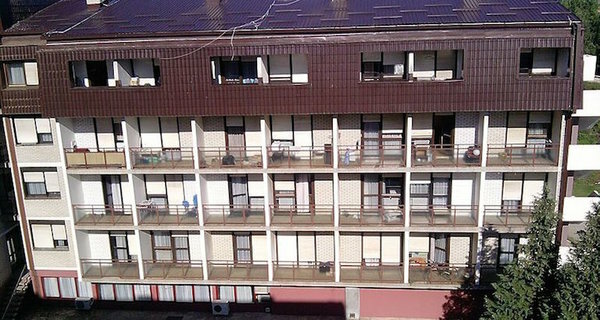 Mrs. Okah-Doni disclosed that the agency had rescued and supported more than 12,000 victims of human trafficking, and also secured 325 convictions since its inception in 2003. She decried the rising trend of deportation of Nigerians from different parts of the world, especially in Africa, and described the situation as “frightening”. “Such massive deportations are not good for us as a people. Government at all levels must take steps to halt it by initiating measures that will reduce the vulnerability of our people to being trafficked. “Nigeria is a source, transit and destination country. 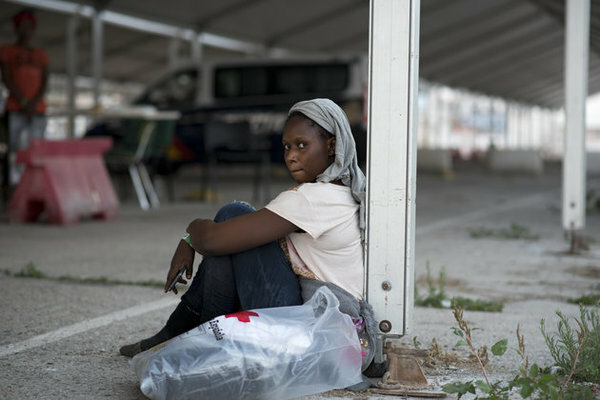 Women and young girls are recruited for sexual and labour exploitation in parts of Europe, the Middle East and even within the African continent. “I have sold almost everything I have to embark on this journey but now I am going back home like a madman,” he said. Si la route des Balkans est officiellement fermée, les réfugiés poursuivent pourtant toujours leur voyage vers le Nord de l’Europe. Et si la Croatie n’a jamais été une destination de prédilection pour ceux qui fuient leur pays, de plus en plus se retrouvent bloqués sur ce territoire, contraints d’y demander l’asile. Entretien. Le Maroc est de longue date une terre de transit pour les migrants venus d’Afrique subsaharienne en quête de « l’eldorado » européen. Late on Wednesday night, eight cars full of asylum seekers slipped quietly out of the hillside town of Cisarua and headed for the coast. They carried 50 desperate men and women who were intending to board a waiting boat and set off into the night. This movement was reminiscent of hundreds of other people-smuggling ventures in recent years. But in one critical respect it was different and immeasurably more dangerous.